Marco Bosco's indemand album he lived in Japan for a time. Since the 1990s he has been visiting Japan often, studying Edo Shimpo Taiko and working with Japanese artists. This work is a wonderful synth MPB album from Egberto Gismonti 's label Carmo. A side, his imagination exploded improvisations 3 songs. You can listen, he used berinbau, harp and synth so this is primitive which fresh sound. "Sol Da Manhã" selected in the compilation of Music From Memory, "Outro Tempo: Electronic And Contemporary Music From Brazil 1978-1992". If you like the Fernando Falcao - Mamoria das aguas previously mentioned this blog, there is no doubt. B side is truly a beautiful string and the singing voice is gentle "Tua Casa, Minha Casa" (17: 25 ~) is just too wonderful. 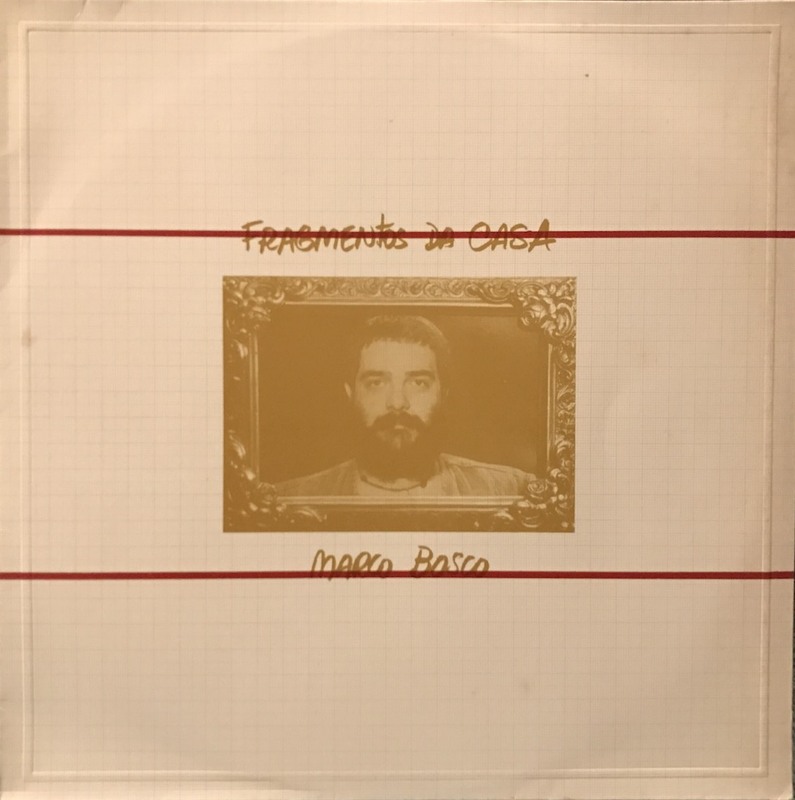 Sala also like the late works of Cesar camargo mariano(26: 50 ~) which like fusion - disco.